A number of couples dealing with the issue of infertility sometimes fail to recognise one particular fact that may be the root cause behind their unsuccessful conception - the age factor. 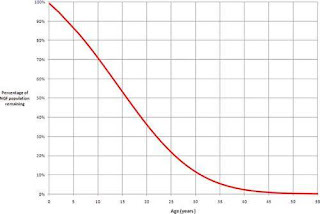 Maternal age in particular, is an important consideration in order to determine the egg quantity and quality and, later, the embryo quality after fertilisation. 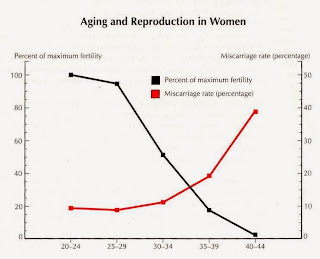 Fertility decreases with a woman's age. This is because every woman has millions of eggs or, more specifically, follicles that mature into eggs inside her body when she is born. By the time she reaches puberty, though, the number of these follicles drops down to about 300,000 to 400,000. During the monthly menstrual cycles, approximately 20 eggs start the journey to maturity but only one or two are finally able to complete this journey and are fit enough to be fertilised. These are the 'good' eggs. 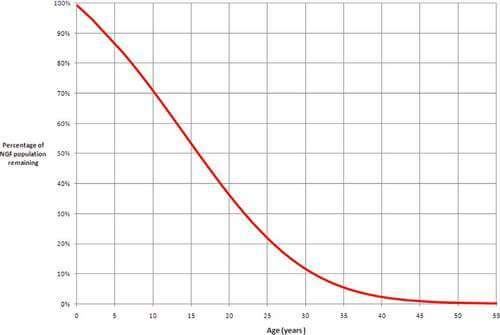 Therefore, as you start aging, the number of eggs inside your body (egg quantity) and the number of good eggs that could have been fertilised (egg quality) keep depleting. 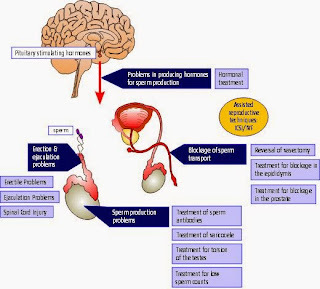 Consequently, over time the chance of fertilisation also drops. 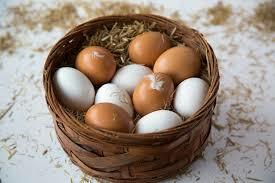 Egg quality and quantity are together known as the ovarian reserve and at any particular time, two women of the same age may have very different statistics in terms of this ovarian reserve.